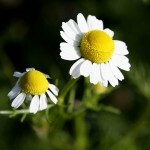 Home » Narcolepsy Treatments » What Are The Natural Remedies For Narcolepsy? Narcolepsy is a medical disorder wherein the brain’s ability to regulate the sleep-wake pattern of an individual is impaired. In 2010, nearly 2000 people are affected in the United States by the prevalent illness. Narcolepsy can affect almost all people, from all walks of life. It can take place while having a conversation, playing, eating a meal or even more dangerously, while on the road. The management of narcolepsy is geared towards in minimizing the symptoms that the patient is experiencing. Though the disorder is not curable, drug therapy is the most common treatment utilized nowadays for narcolepsy. 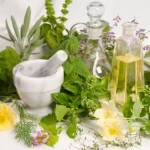 Natural and alternative therapies and remedies are used in combination with drug medications which promise a more effective result. Gotu Kola is herb found in subtropical countries like India. 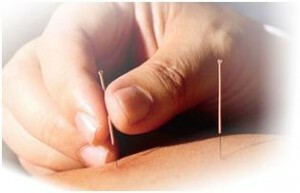 It is believed by the Indians to be useful in the treatment of veins. It helps in promoting smooth flow of blood through the veins, thus delivering more oxygen to the body parts especially to the brain. 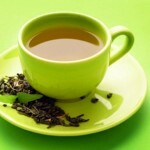 It is also said to have antioxidant effects. 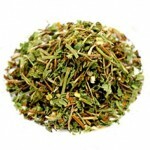 Gotu Kola is also beneficial in the nervous system of an individual. It aids in the proper transmission of nerve impulses and improving the nerve conductivity. 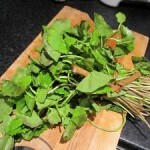 Though, Gotu Kola has some mild skin rash side effect, it is still an effective treatment. Ginko Biloba is another example of herbs that can help minimize narcolepsy effects. It acts to improve the circulation in the brain. 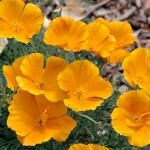 Country Mallow stimulates the body to stay alert and awake. It action is directed with the rise in the blood pressure that can cause the patient with narcolepsy stay vigilant. 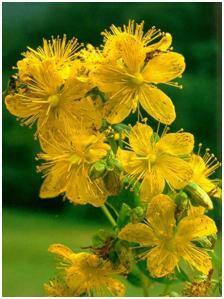 St. John’s Wort is the recommended herbal medicine for narcolepsy by Holistic Online. It works to improve the quality of the sleep which can help the nerves affected by narcolepsy. Sleep hygiene management is a vital key in alleviating problems caused by narcolepsy. It involves the necessary changes in the patient’s habits and lifestyle. Sleep hygiene is all about making the patient awake at times when he or she needed to especially during the day. Exercise is one of the techniques in achieving good sleep hygiene. It stimulates the brain activity during daytime. ‘Micro naps’ should also be avoided to be able to sleep at night. Patients should only stay in bed only during sleeping hours. Battling narcolepsy can be struggling at times but I hope the natural narcolepsy treatments presented can help the patients reduce the effects brought about by this disorder. Natural remedies cannot promise complete cure for narcolepsy but it does help in lessening the symptoms.